Short Description: Restorative justice through journeying together with individuals on all sides of the rehabilitation & corrections system. 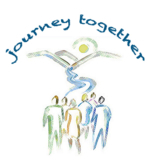 The Journey Together Alliance is an agency based in Marion, Ohio that serves the area’s Restored Citizens, both adults and juveniles. We provide support, advocacy and pathways to assistive services both directly and by partnering with local social service agencies as well as faith based communities. 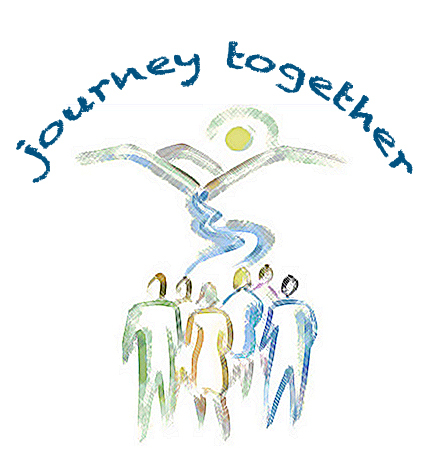 The Journey Together Alliance also provides mentors (we use the term allies), for both pre-release and post-release individuals, as well as several release preparedness programs within our local adult and juvenile prison system.